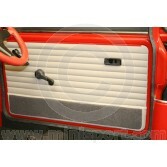 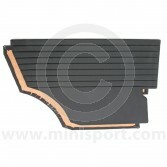 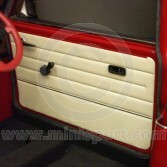 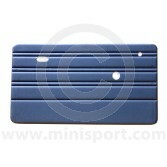 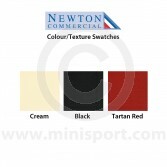 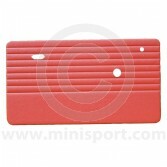 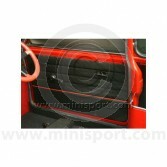 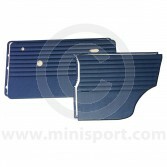 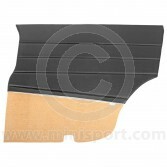 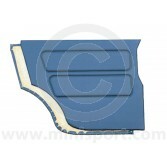 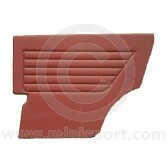 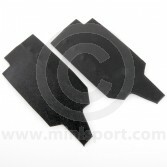 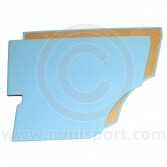 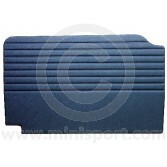 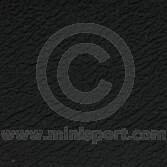 Browse an extensive range of high quality Door Panels, Kick Panels, Door Membrane, Door Pocket Fillet Panels for all Classic Mini Models & Saloons including Mk1, Mk2, Mk3, Mk4, Riley Elf and Riley Hornet, under the dedicated Mini Interior Trim department at Mini Sport. 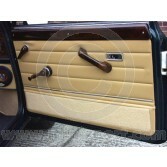 Our Door Cards & Trim are available in a range of finishes and specifications with carpeted and quilted versions available in a selection of genuine colours. 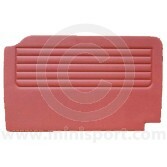 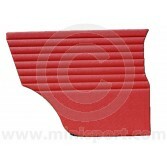 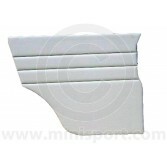 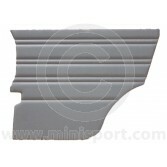 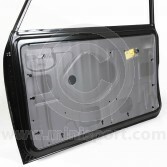 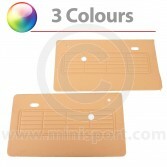 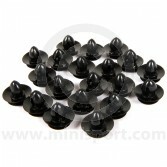 We also stock trim and essential fitting parts, which include Door Panel Clips and Door Pocket Bin Liners. 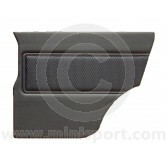 As part of our selection of Mini Interior Trim, you can also find Boot Boards & Liners, Carpets & Floor Mats, Centre Consoles & Armrests, Dashboards, Mini Dash Pad Rails & Fittings, Gearknobs, Mirrors and Pedals.